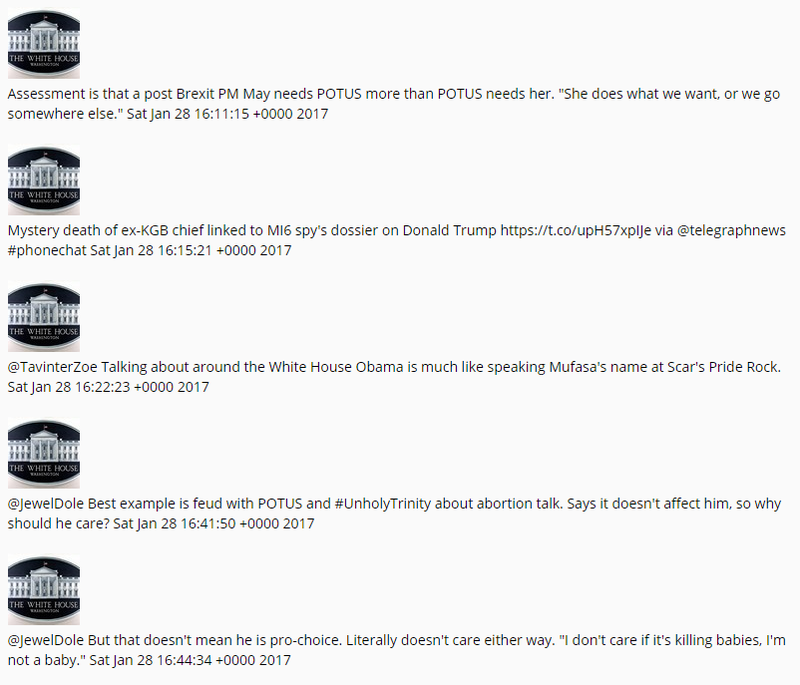 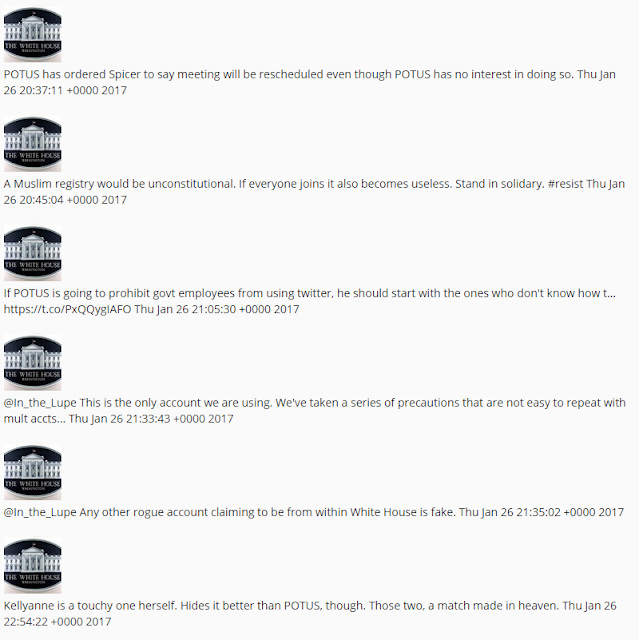 These are the tweets of Twitter account @RoguePOTUSStaff, another account claiming to be part of Trump's administration. 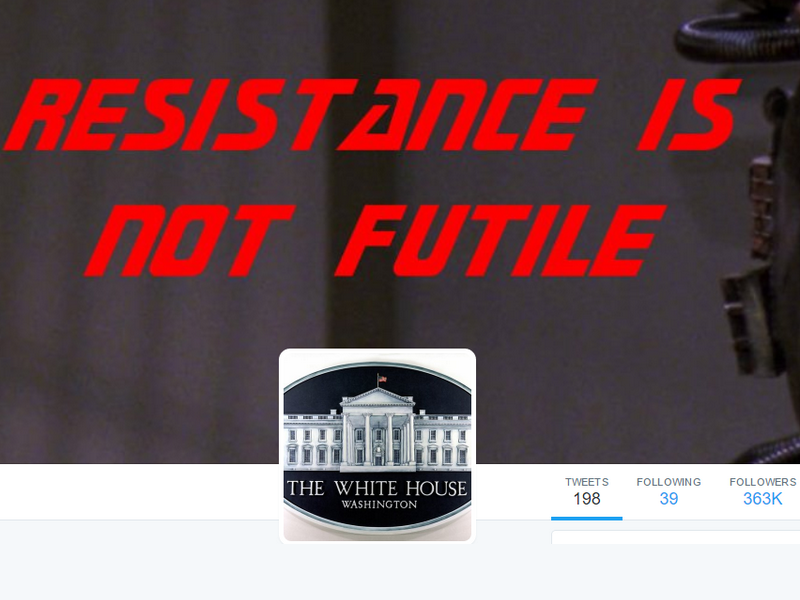 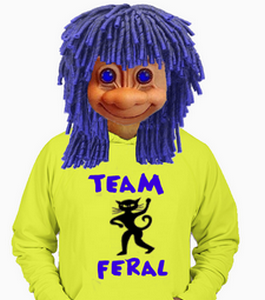 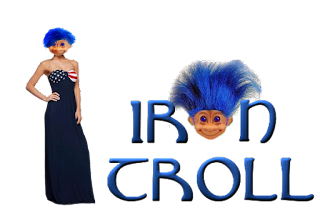 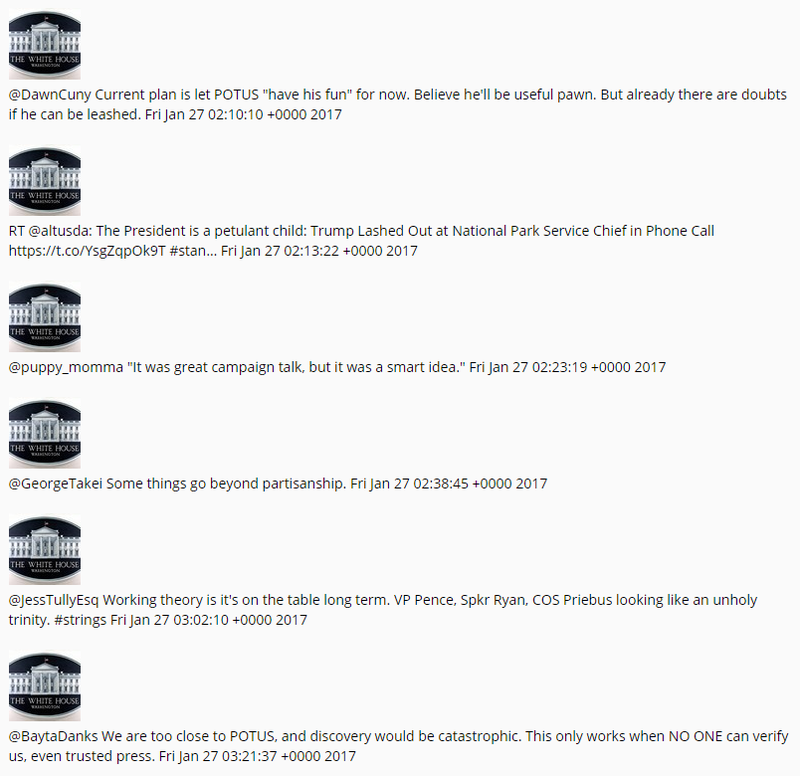 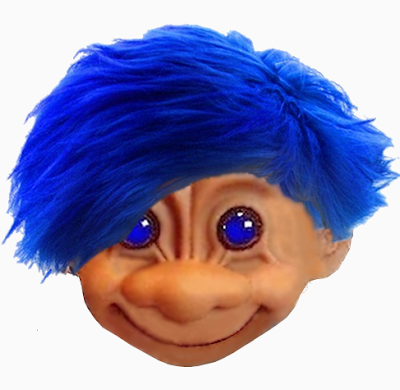 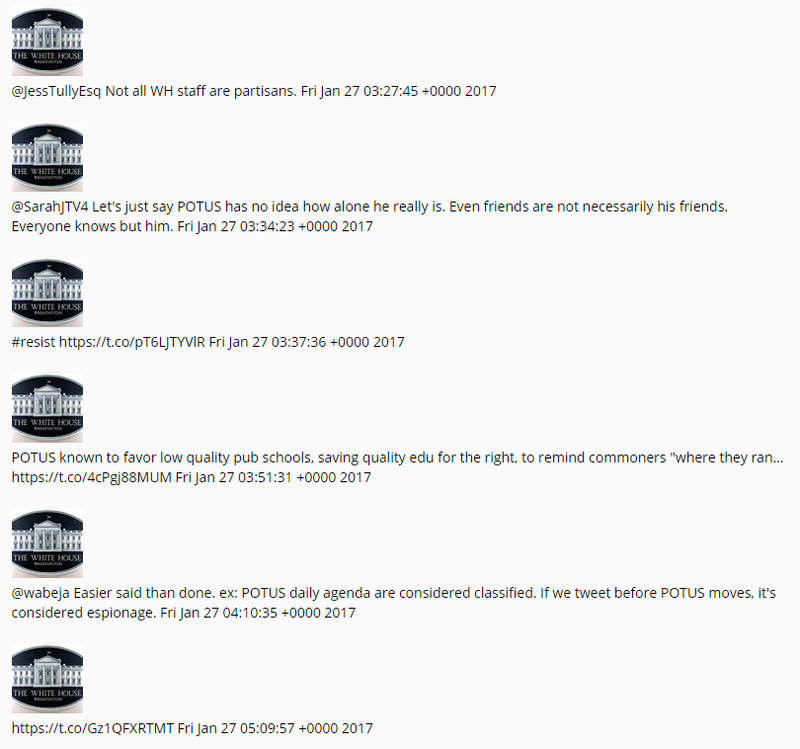 This one claims to be a group of staffers. 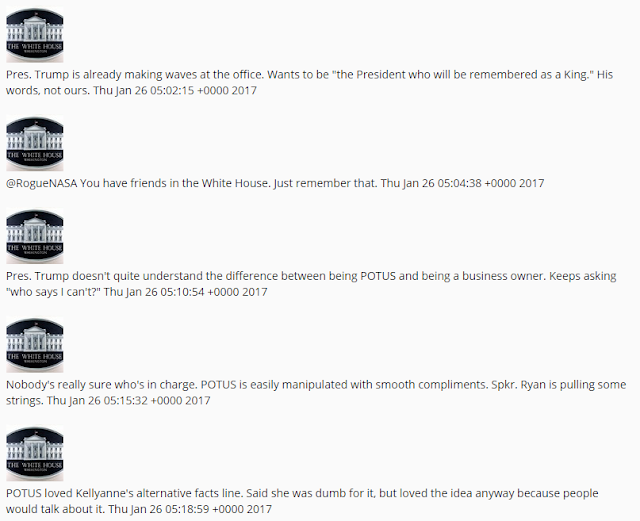 There's no way to verify if what they're saying is true though we'll see if any of there advance warnings come true. 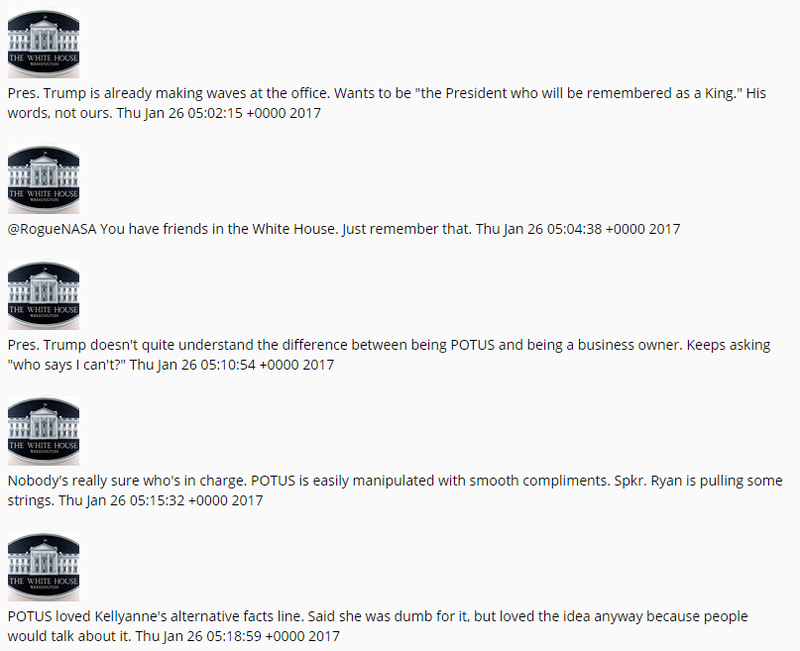 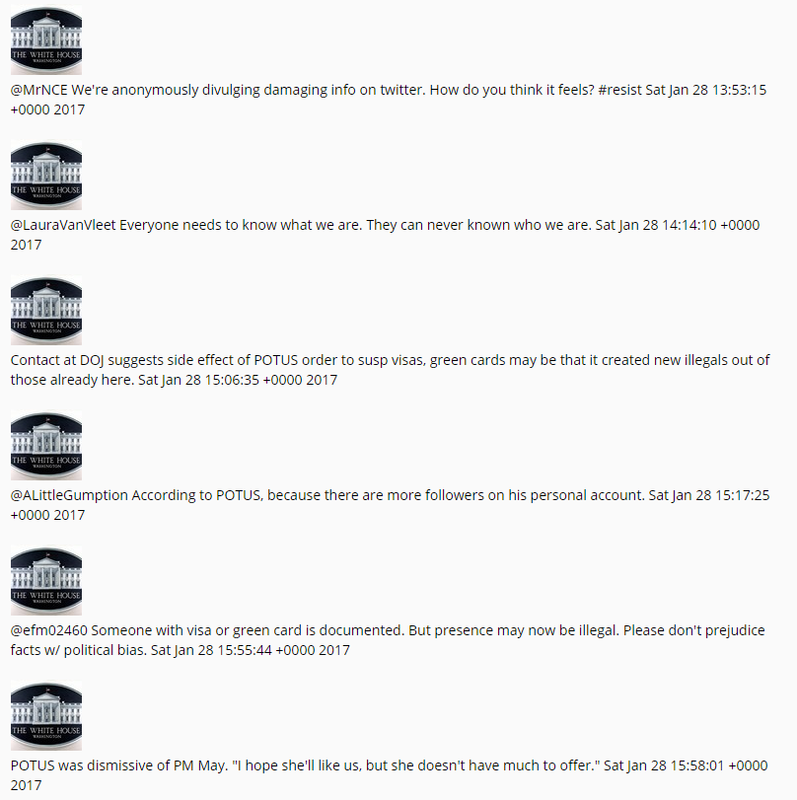 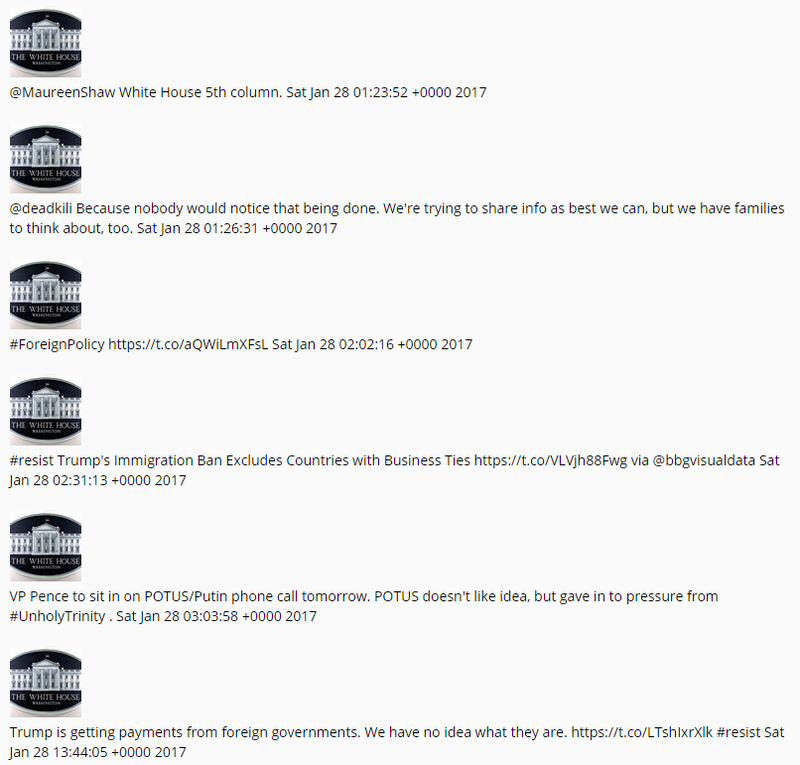 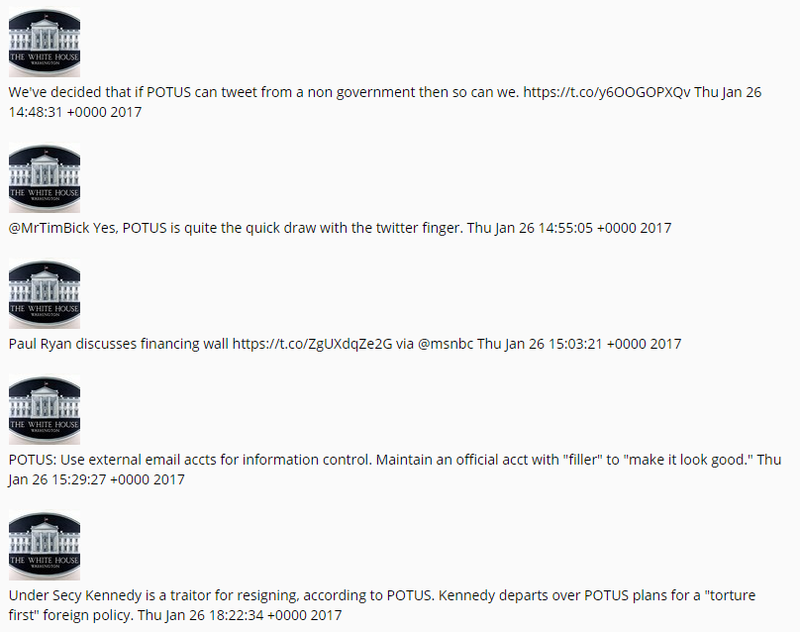 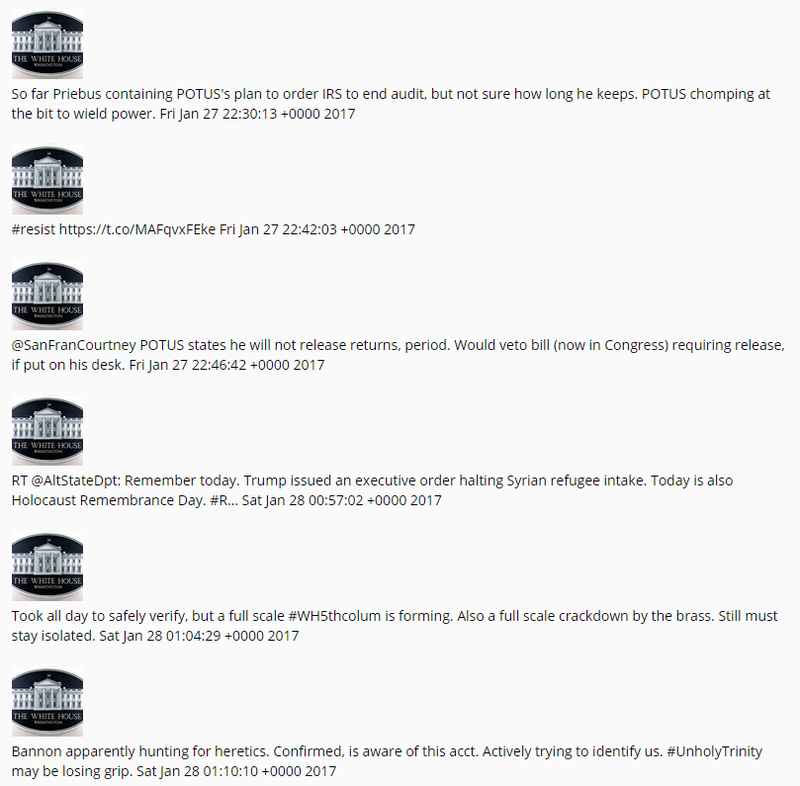 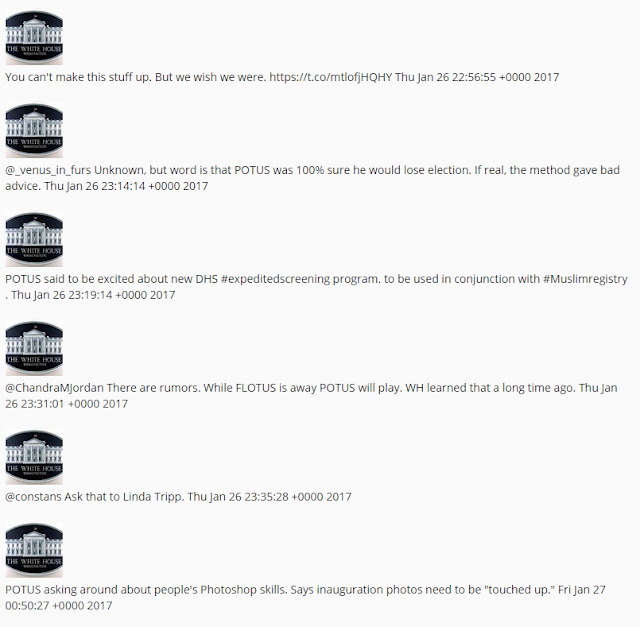 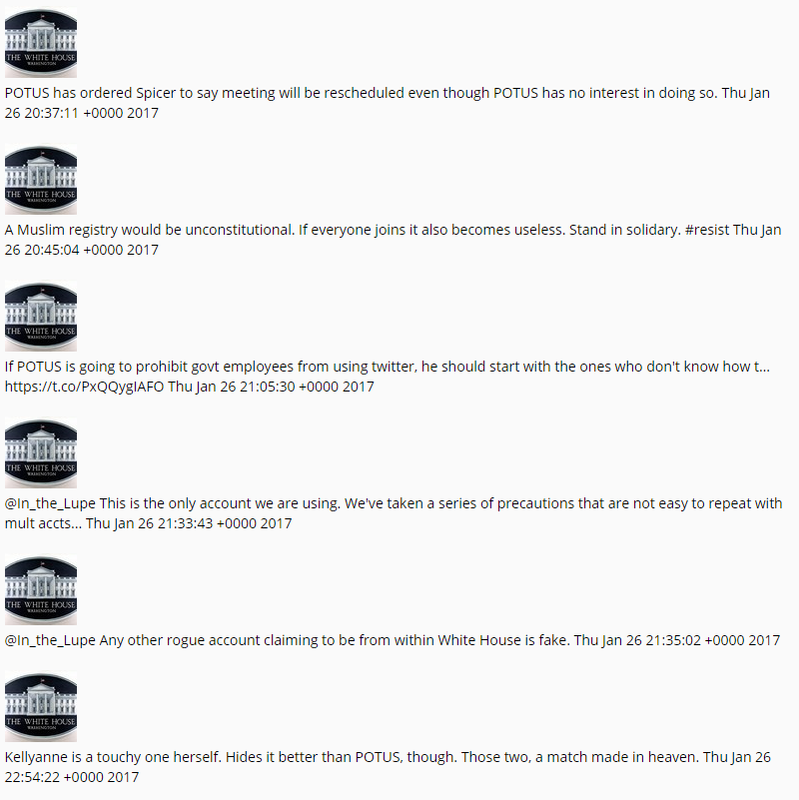 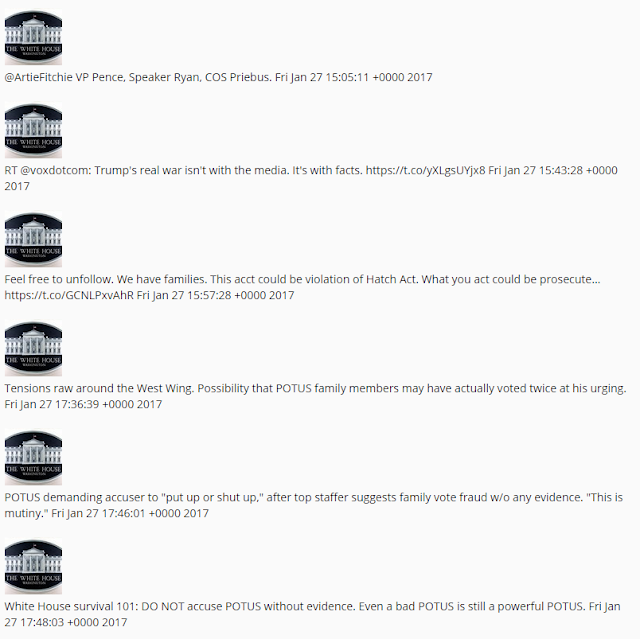 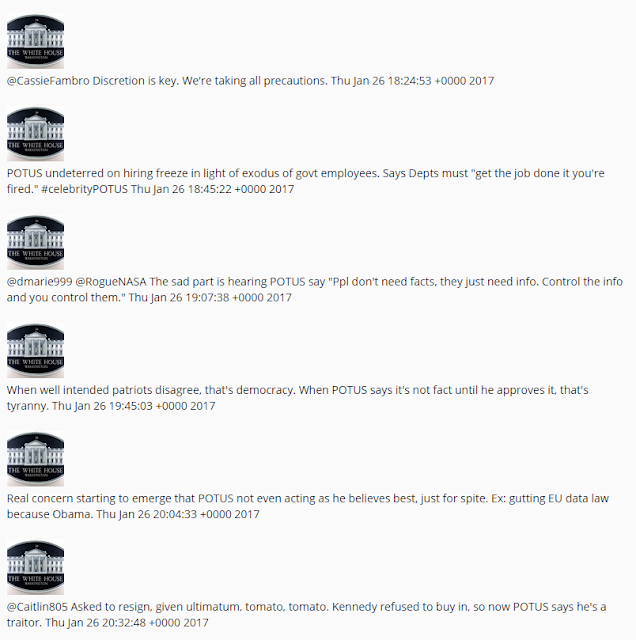 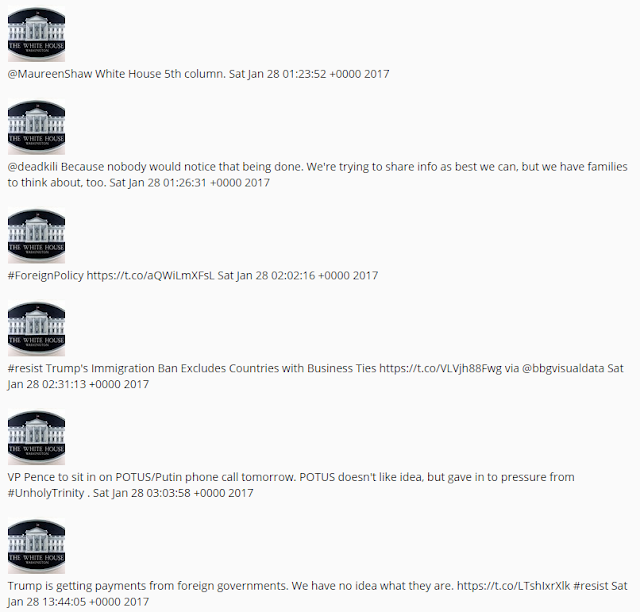 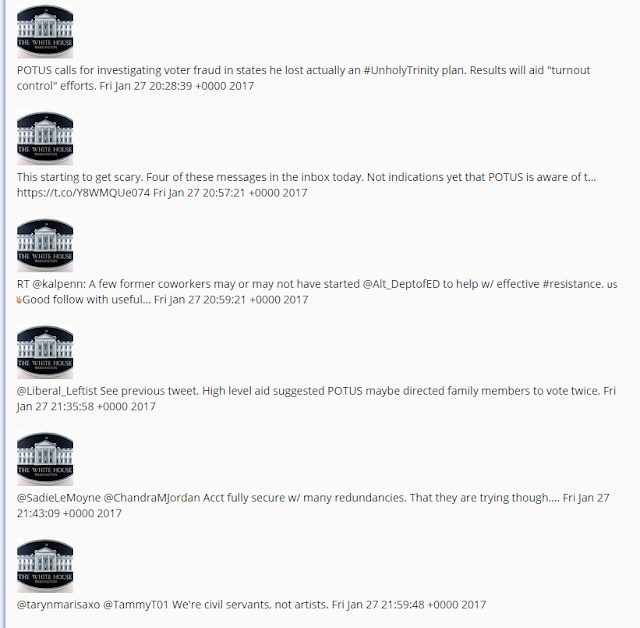 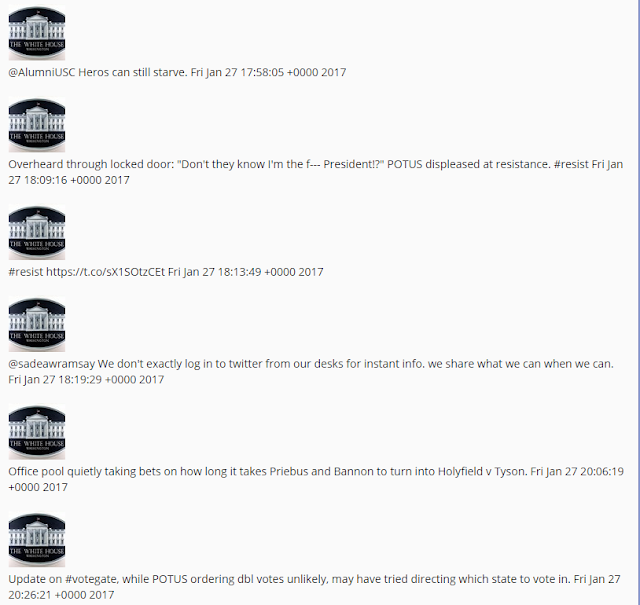 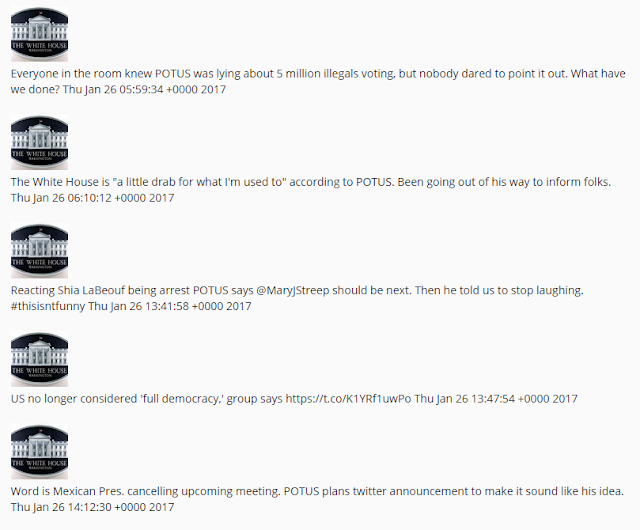 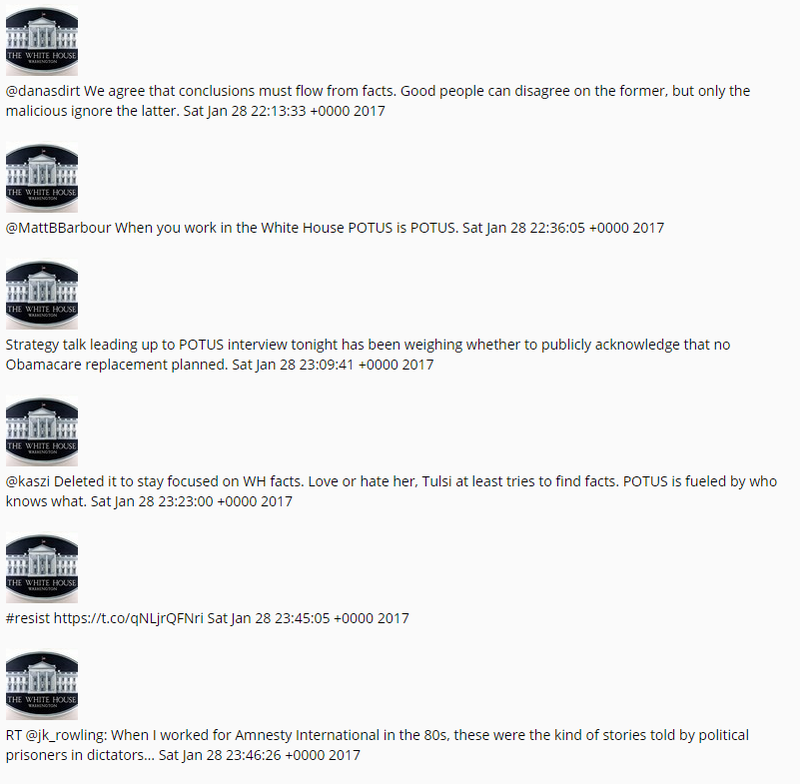 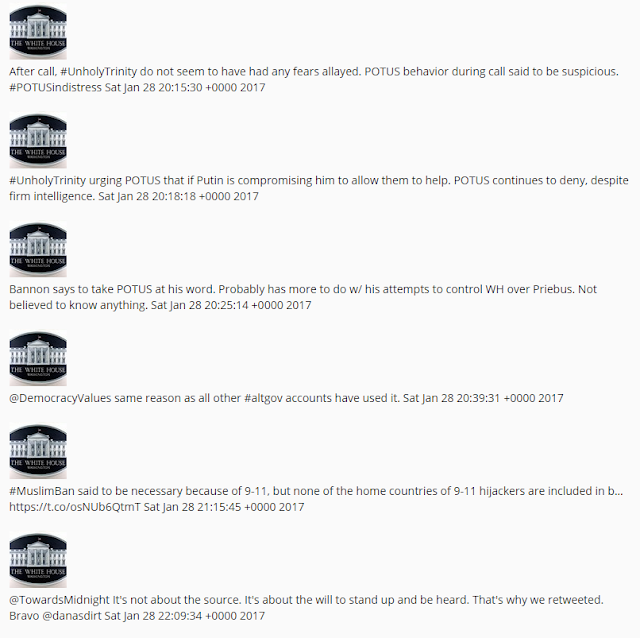 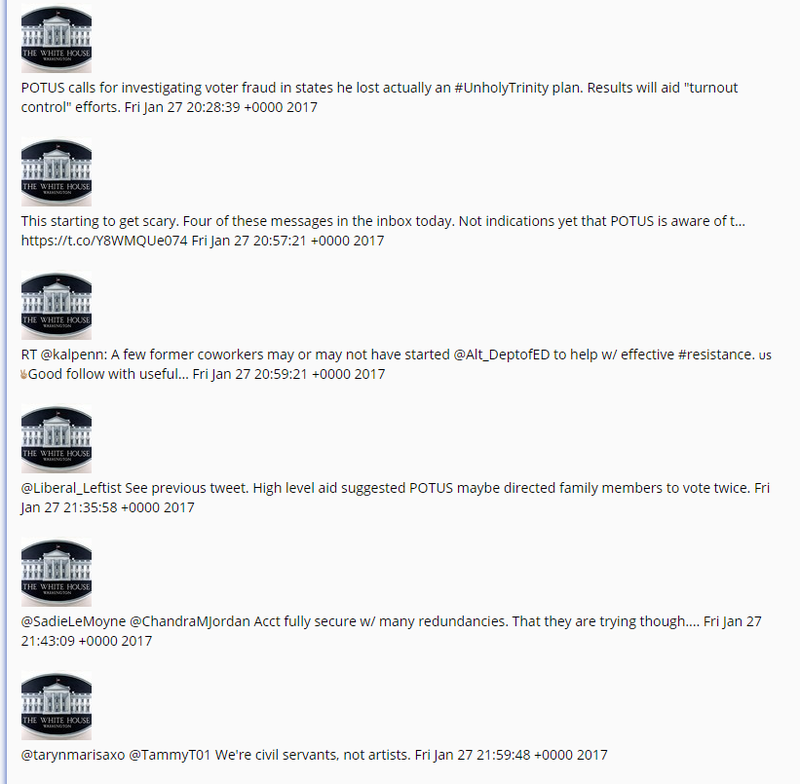 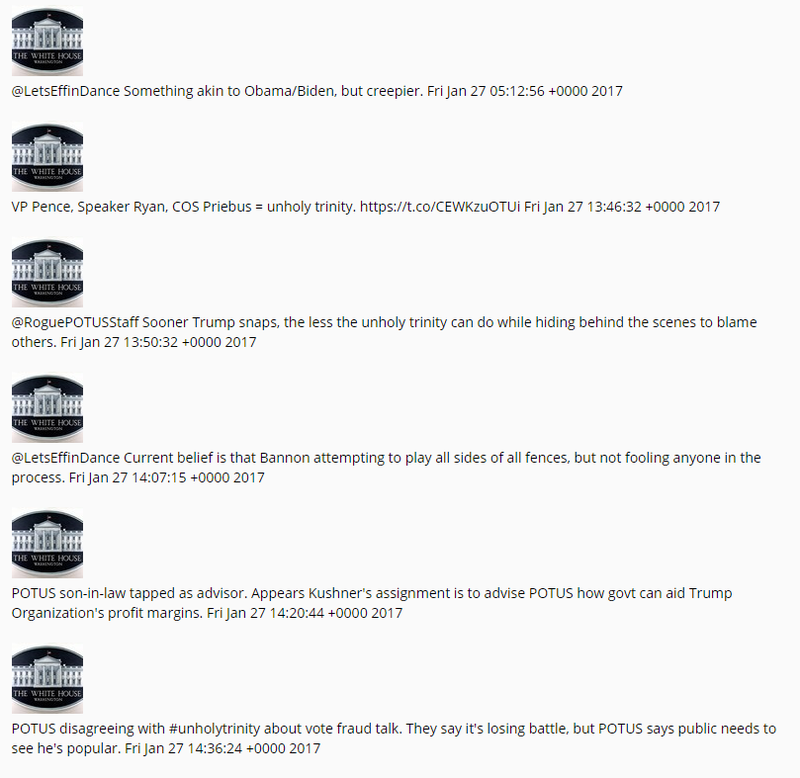 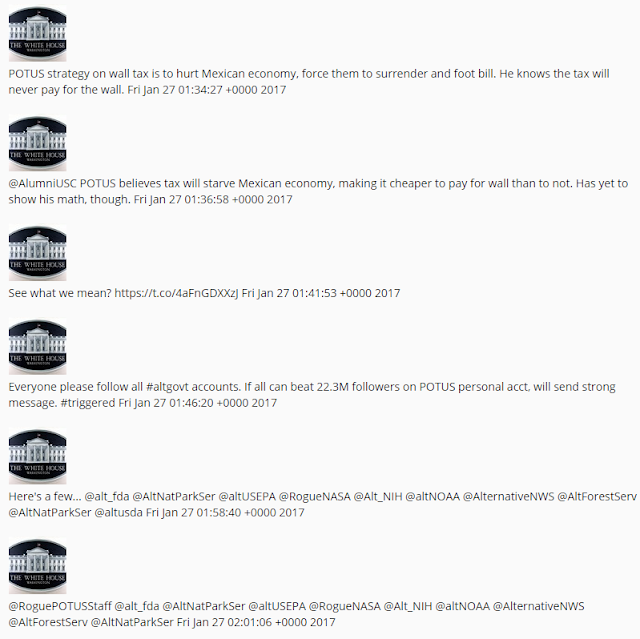 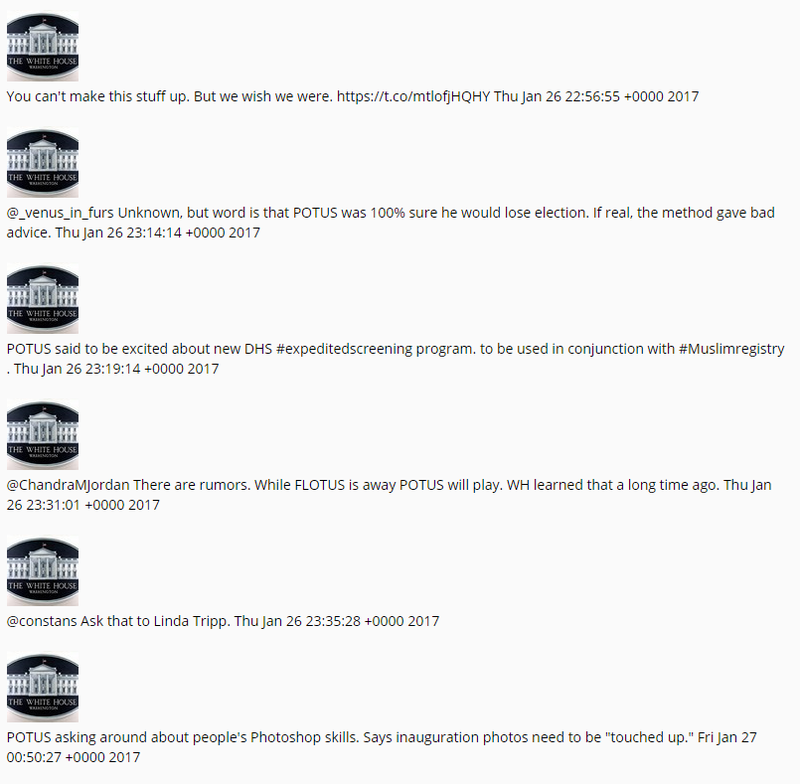 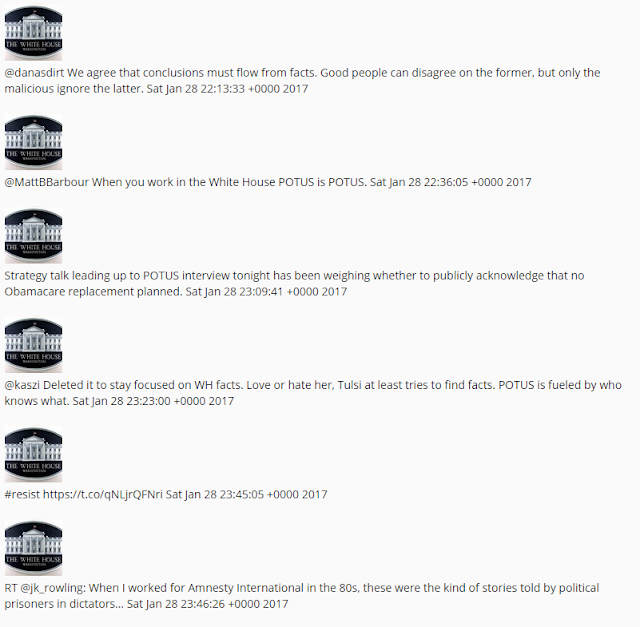 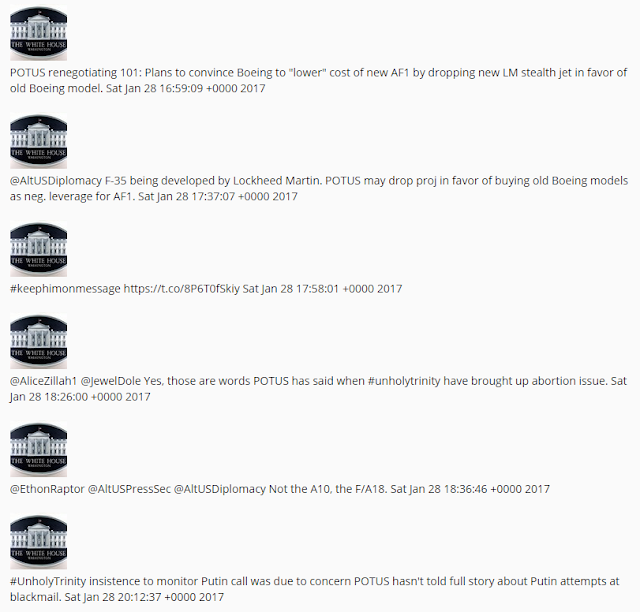 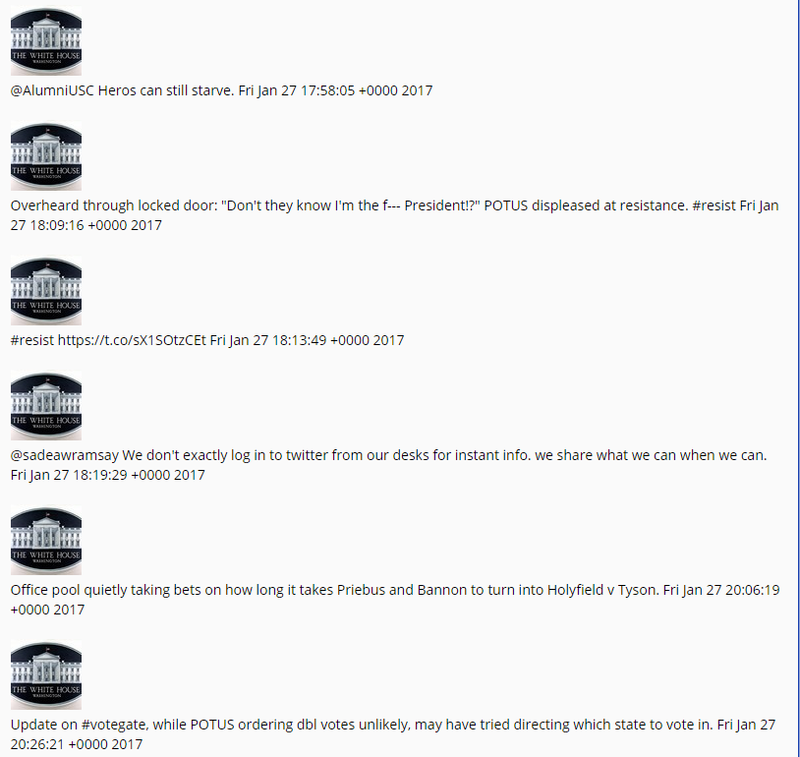 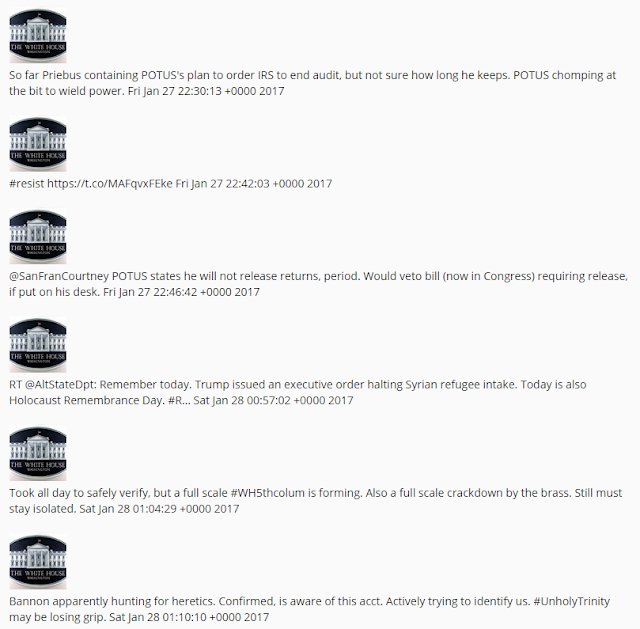 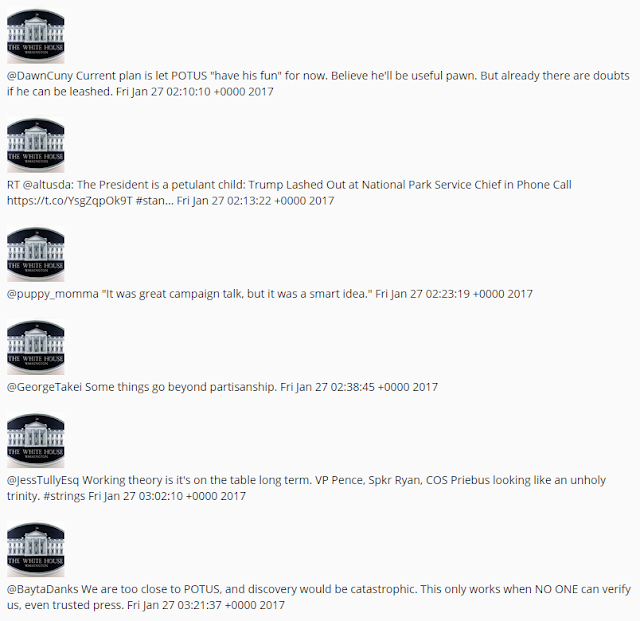 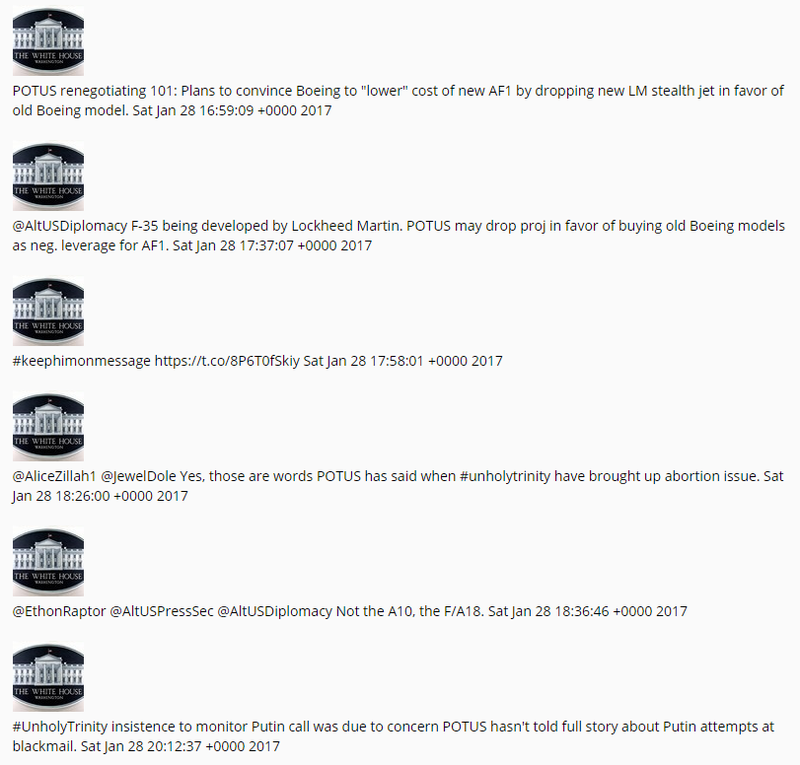 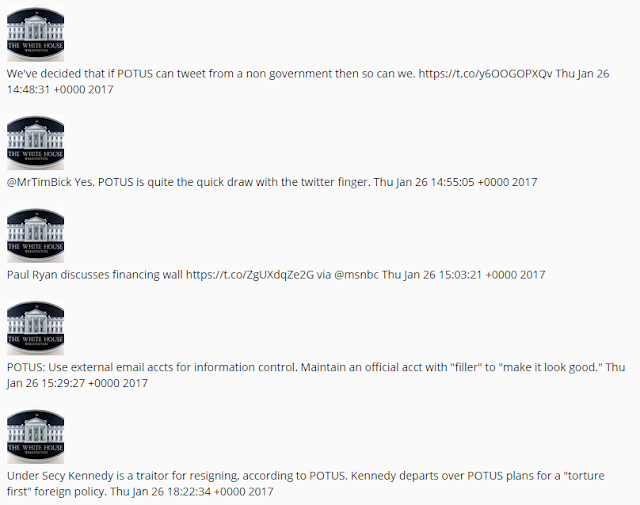 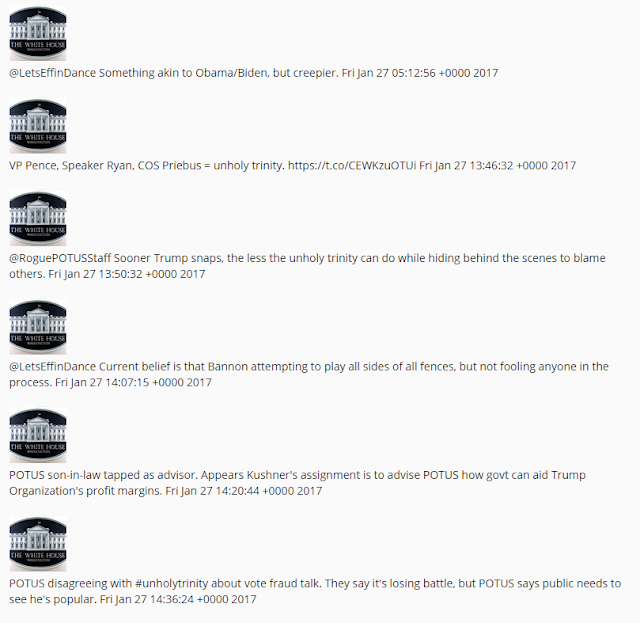 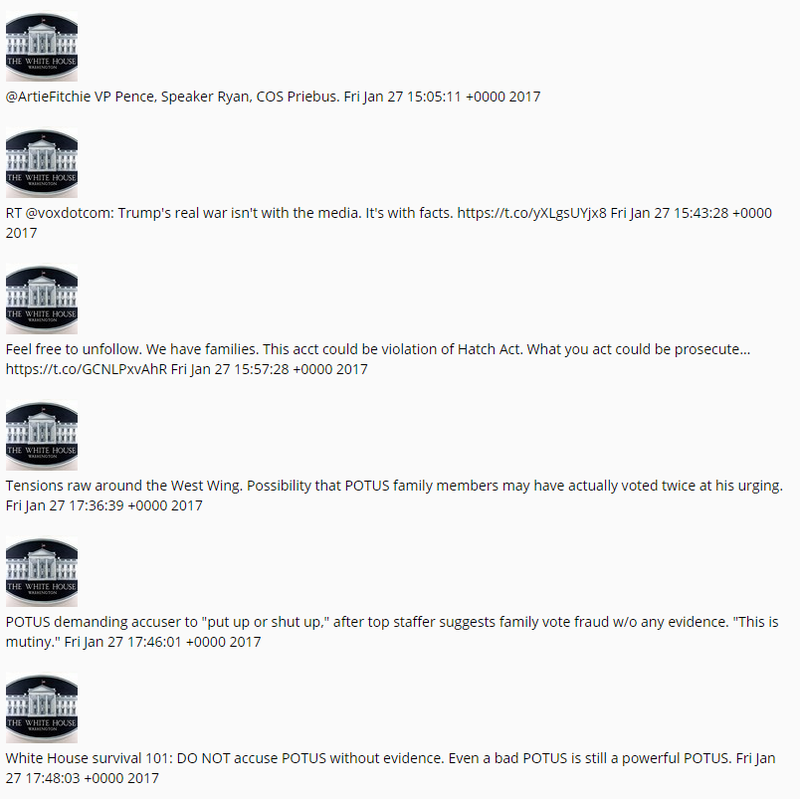 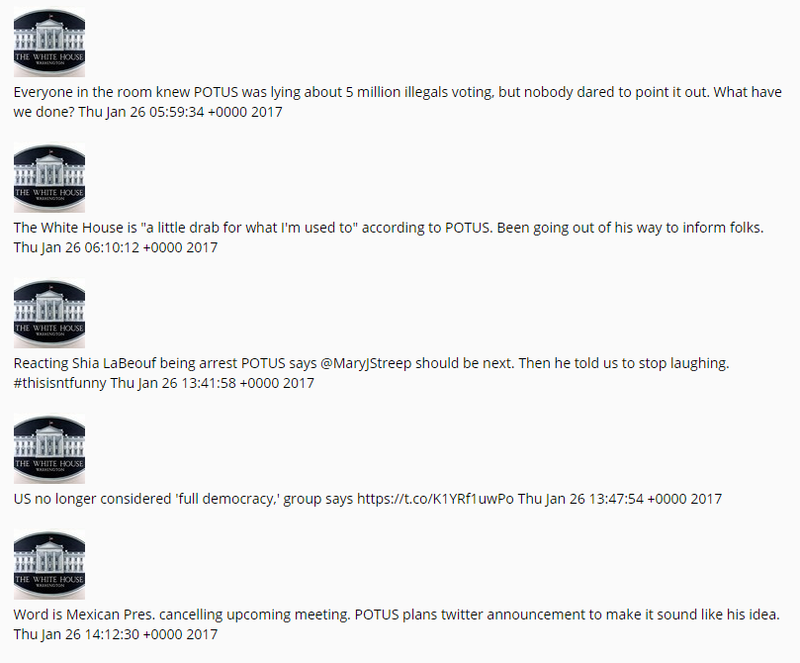 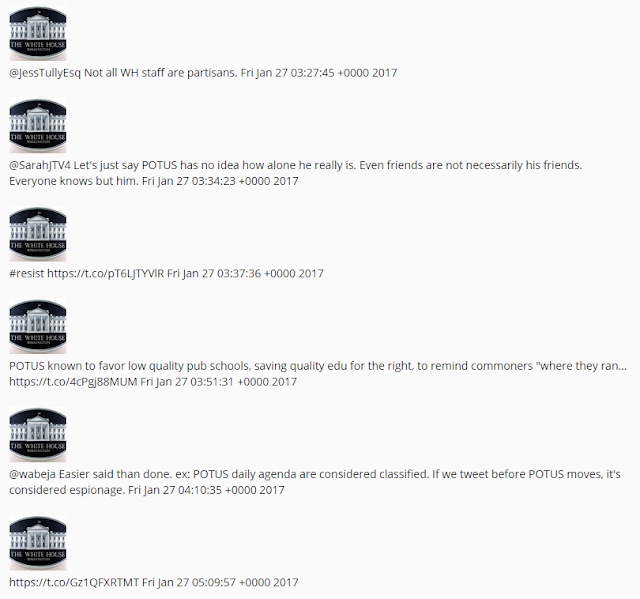 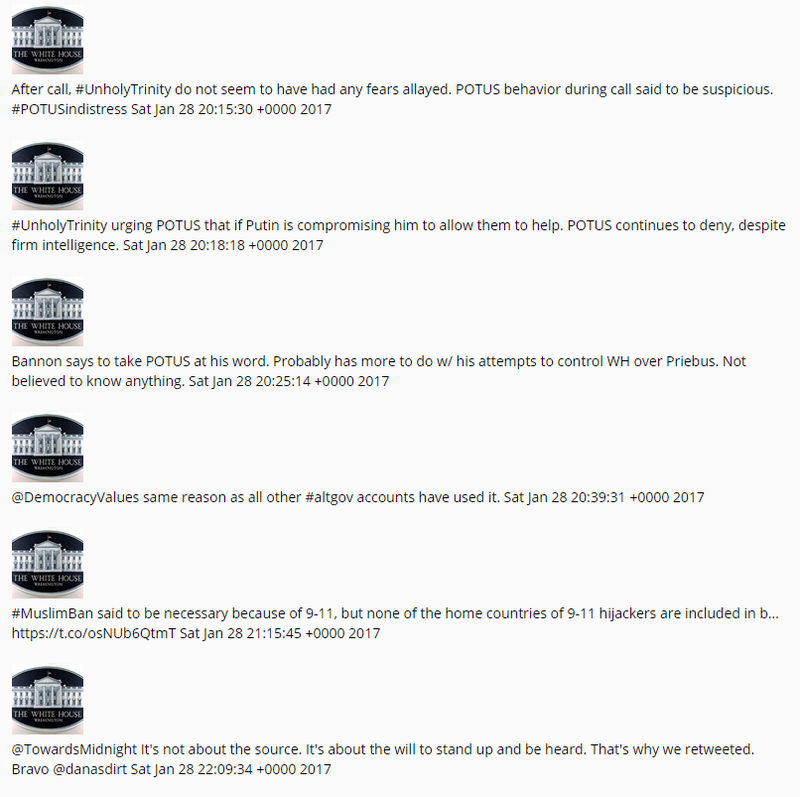 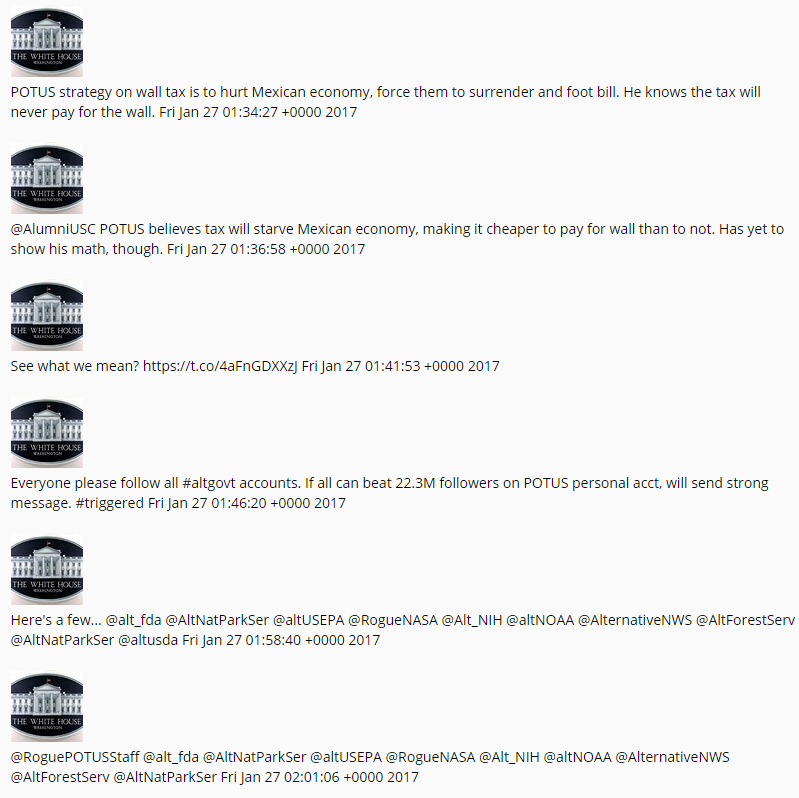 Tweets are in chronological order from the first tweet on January 26th through January 28th.